Robert M. Lipgar, 89, of Rhinebeck, died Saturday, February 3, 2018 at HealthAlliance Hospital Broadway Campus. Bob was born in Kingston, son of Abraham Henry and Celia B. Sonnenschein Lipgar. He attended grammar school #8 and Kingston High School before entering Hamilton College in 1945. After graduating Hamilton in 1949, he studied at the University of Chicago where he earned his Ph.D in clinical and group psychology in 1965.w. After a decade long apprenticeship with his father, Bob entered Hamilton College to further his creative studies and combine them with the study of psychology. Following Hamilton, he relocated to Chicago to pursue a doctorate in clinical psychology at the University of Chicago. In Chicago, Bob established himself as both an exhibiting photographer and a leader in clinical and group psychology. He had been introduced to photography at a young age assisting his father, A. H. Lipgar, who was a leading photographer in the Hudson River Valley in the decades 1920's through the 1950's. In 2002, Bob moved to Hurley, NY, inaugurating a second generation of Lipgar photography in the Hudson Valley. Although retired from psychology, he had been an active member of the Woodstock Artists Association & Museum (WAAM), the Arts Society of Kingston (A.S.K. ), and the Greene County Camera Club (GCCC). His photographic work has appeared in many juried shows, local publications, and in the four books of photography he had published. As a psychologist, Dr. Lipgar authored many professional and scientific articles and had co-edited (with Malcolm Pines of London) two volumes of articles on the work of Wilfred R. Bion. Dr. Lipgar was Clinical Professor for more than 30 years at the University of Chicago, Department of Psychiatry, and then, briefly, Clinical Professor of Psychiatry and the Behavioral Sciences at the New York Medical College in Valhalla. 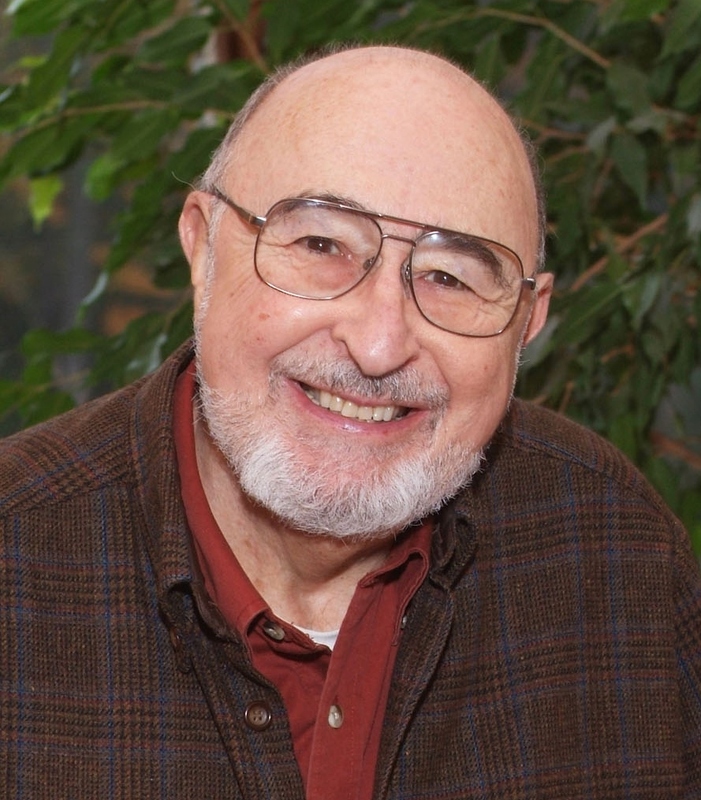 While in Chicago, he was a founding member of the Illinois Group Psychotherapy Society and of the Chicago Center for the Study of Organizations. He was a licensed psychologist in Illinois and New York, and a Fellow in the American Group Psychotherapy Association (AGPA), the A. K. Rice Institute for the Study of Social Systems (AKRI), and the Society for Personality Assessment (SPA). He was a member of the Woodstock Jewish Congregation. Surviving family members include sister, Judith Gollup of New Mexico; nieces, Nancy Ditman and her husband Scott of Ardsley, NY and Elizabeth Emerald of Melrose, MA and a nephew, Kofi Honu of Frederick, MD, and grand-nephews and grand-nieces, Daniel, Lauren and Douglas Greene, and Alison and Amy Gollup. Just completed a video A Life In Photography - Robert Lipgar. I'm delighted and honored that Cornelia Seckel, publisher of the Art Times Journal, has chosen to link it as a Guest Video. Please check it out and enjoy ! Had a lot of fun going over years of taking pictures in Chicago. There are 39 of my favorites. Visit Chicago on Image Galleries. Hope you'll enjoy many of these too. Local Color on West Jackson Blvd. My portrait of Mary Ann Hoberman, poet and longtime friend, has been selected for this Portrait exhibit January 13 to February 25 at the internationally acclaimed Center for Fine Art Photography in Fort Collins, CO. Contact me or www.c4fap.org for details. Greene County Camera Club Photo Exhibit at the Columbia-Greene Community College Nov. 3-29.